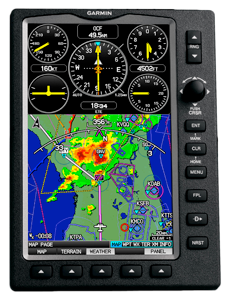 As the authorized dealer for the best avionics and accessories on the market including Garmin,Chelton, Bose, Avidyne, Bendix-King, Narco, Aspen, Century, and Insight you are sure to find the right equipment at the right price. 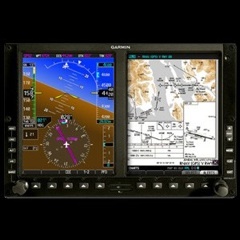 ACL offers the finest Avionics Shop in Northern Nevada led by Lynn Jenkins with over twenty years of avionics experience. He and his friendly shop staff can help troubleshoot a radio problem you might have all the way to upgrading your aircraft to a new state-of-the-art glass cockpit. Maybe you are not in the market for new gear but something used. Give us a call and see what we have on the shelf. We may have what you are looking for at a great price. 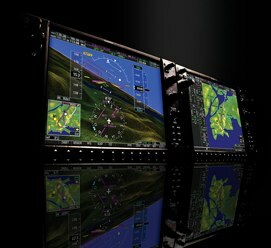 Call us for your ADS-B solution. 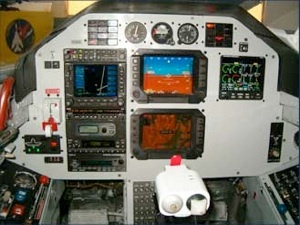 L-39 panels updated and fabricated in our Avionics Shop.